One question that many people have asked in recent years is: can legal tech really help with access to justice (A2J)? If that is a question that resonates with you, then please come along to an important fundraising event organised by The Personal Support Unit (PSU), in partnership with legal engineering consultancy, BamLegal, on the 25th March in London. 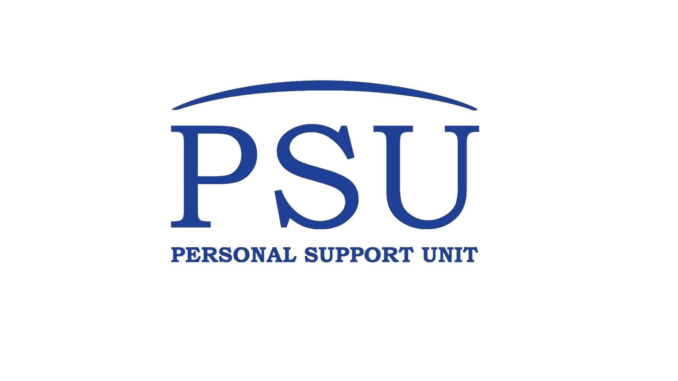 The PSU is a charity dedicated to providing free, independent assistance to people facing legal proceedings without representation. And, in the UK – as with many other countries now – the number of people facing litigation, but without the means to pay for a lawyer is growing. At the PSU over 700 trained volunteers and 36 staff provide free services from 24 court-based locations across the country. They provide comfort, support and guidance before, during and after court. They ensure people facing court alone feel prepared and supported to access justice. In short, this is a very good cause and the event will help to raise funds for it – so, if you can make it, please come along to the breakfast that will be held at the Law Society on Chancery Lane from 8.30-10.30 am, 25th March. But, what of the main question: can legal tech really help here? Isn’t this just too massive a problem? Can automation of documents or workflows, and applications such as expert Q&A systems that provide information to people, make a significant difference? 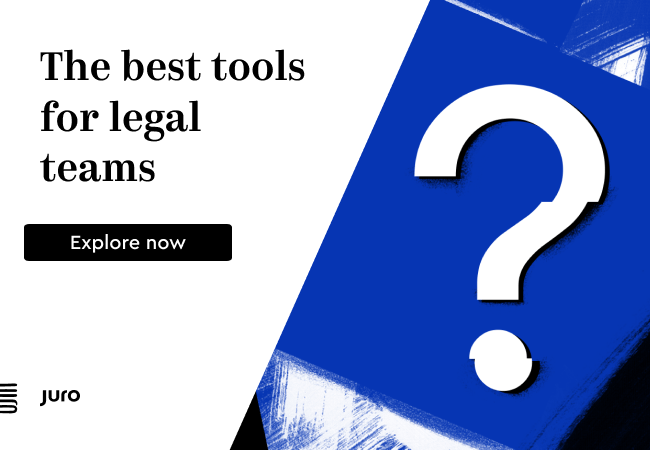 Are there other types of technology that can be of assistance and reduce the burden for litigants in person and more broadly help improve access to justice? Among other things the breakfast event will aim to help illustrate to the legal tech community the true state of access to justice in the UK today. The focus will be on real user needs and we will hear from some of those working at the front line of our justice system. As well as raising vital funds for the Personal Support Unit, so that they can continue to assist Litigants in Person, the goal of the event is to spark ideas and inspire the audience to use their skills, form collaborations and try come up with some useful solutions. ‘I am hoping that this event will help to facilitate the coming together of the legal tech community and those working at the sharp edge of our justice system to collaboratively help improve access to justice,’ she added. Legal tech startup, Avvoka, is also helping to sponsor the event. Artificial Lawyer is also very pleased to be a part of this initiative and strongly recommends to all readers who can make it that day to attend, to take part, ask questions, share your views, and support a genuinely good cause. It should be a fascinating discussion and an opportunity to support the PSU in the great work it is doing. For more event details and tickets, please see the link: here. Funds raised by the event will be going directly to the PSU. More information about the PSU can be found here, and fundraiser ticket sales are here.